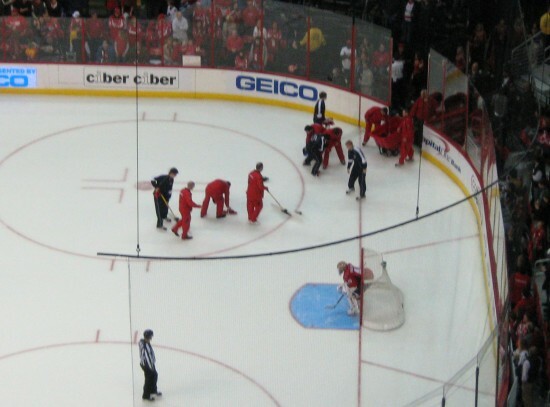 Alex Ovechkin scored his third goal of the game against Nashville on Saturday and naturally, the fans threw their hats onto the ice. Only, it wasn’t a hat-trick. It was a shootout goal, which doesn’t count toward players’ goal stats. Ovechkin, who leads the league in scoring, hasn’t recorded a hat-trick this season, but has four multiple goal games.